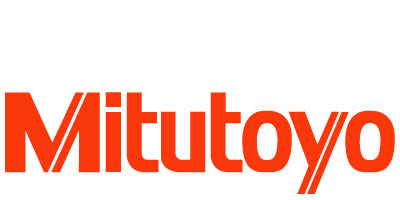 Mitutoyo was founded in 1934 by Yehan Numata with one product, the micrometer. Mitutoyo’s philosophy at that time was to make high-quality micrometers, but also to produce them in quantities that made them affordable and available to all of manufacturing. This philosophy was expanded in the next several decades to include a wider product offering focused on mechanical, dimensional gaging products, such as calipers, dial indicators, and other measuring tools. As electronic technology became more widespread in the 1970s, Mitutoyo applied electronics to its line of dimensional gaging equipment to include electronic, or digital, measuring tools. During this time it also began to offer larger, more complex and more sensitive measuring instruments, including optical comparators, form measuring equipment, and coordinate measuring machines (CMMs). As statistical process control (SPC) was introduced, Mitutoyo led the world in the development of output gages, interfaces, data collectors and analysis software to take advantage of this new metrological science. When the computer made its way into the field of metrology, Mitutoyo again shifted its focus to include this technology into its product offering and push measuring accuracies into the sub-micrometre range. Today, Mitutoyo presents its 6,000+ products as integrated, computer-based metrology systems, where they can be interconnected to form closed-loop-measuring networks.